This week I have been asked by the lovely Candy from PearlMountain Technology to show you guys their brand new CollageIt Pro software! CollageIt Pro is a very handy tool for creating collages and scrapbooks of your photos, you can also make photo albums and posters. 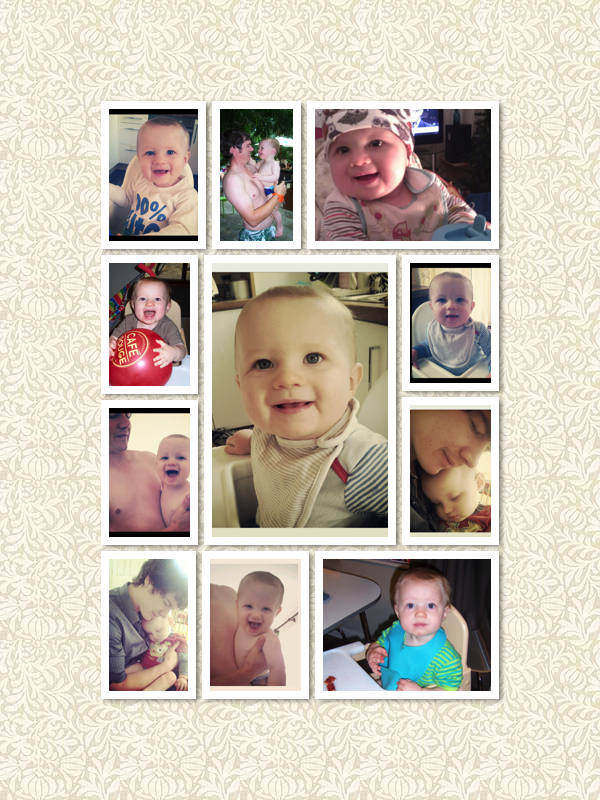 I’ve been having a play with the software so you can see some of the different collages you can make! I’m currently loving summer strappy sandals, so firstly here is my wish list of sandals using a ‘mosaic’ style template with a coloured background. You can adjust the amount of images and have a frame around the images if you want, you can also adjust the size of the background and the positioning of the images. The software is really easy to use, all you do is drag and drop your pictures into the program and move them around until you are satisfied with your collage! Shoes from left to right clockwise – ASOS Hashtag Metal Trim Heeled Sandals, Topshop Lolly Metal Heel Sandals, River Island Black Barely There Stiletto Sandals, ASOS Hackney Heeled Sandals, Nasty Gal Zig Zag Platform Wedge, Nasty Gal Event Platform Wedge, Nasty Gal Gilded Cage Platform, ASOS Hong Kong Heeled Snadals With Metal Trim. 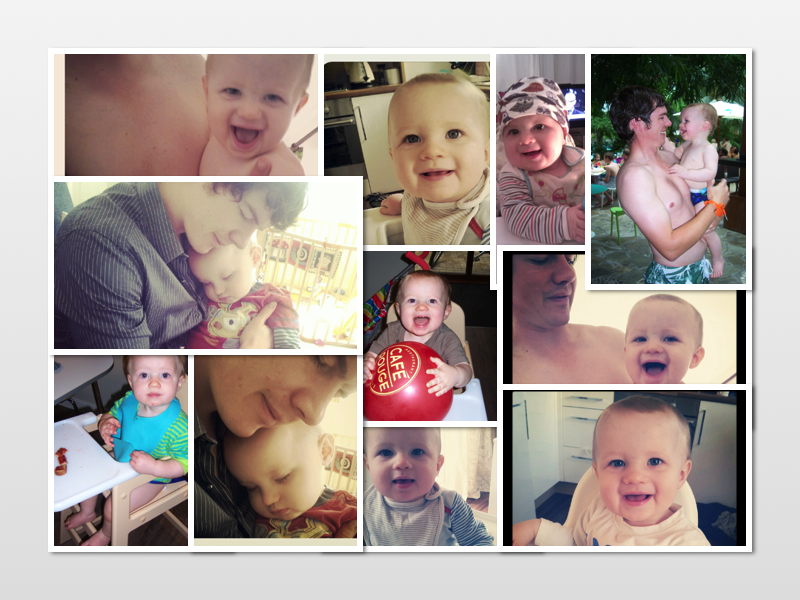 I also tried a slightly different style collage with some family pictures of my other half and little boy. I’ve used a ‘grid’ style for the first one. You can also move the images around within each frame to get the best position. And here is another mosaic option. The software offers 31 different collage templates, all are fully editable to suit your collage style. You can visit the CollageIt site here for more information and don’t forget to check them out on Twitter and Facebook! One of the winners here :D. Thank you so much, this will really come in handy for the pics of my nail blog! :D.